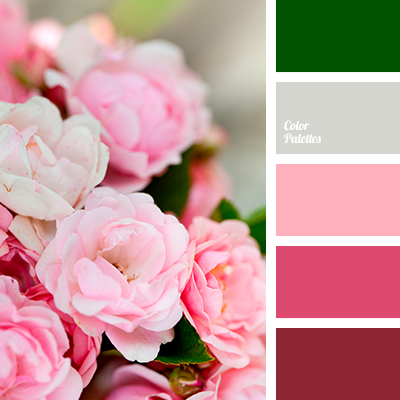 beige, color combination, color fuchsia, color of milk glaze, light pink, pale beige, shades of brown, shades of pink, shades of warm colors, warm pink. 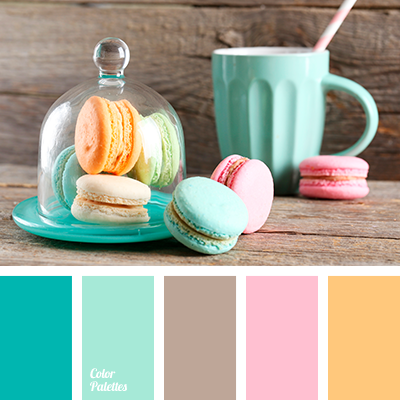 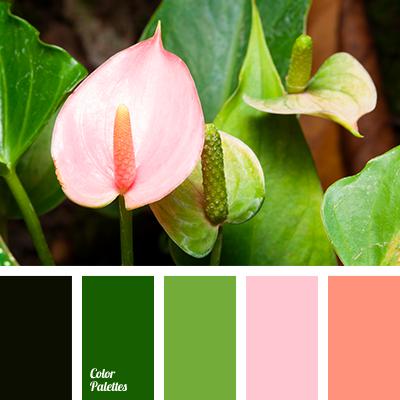 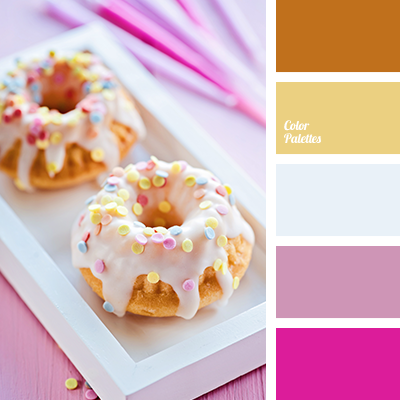 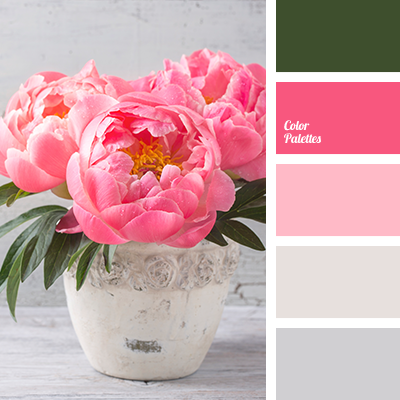 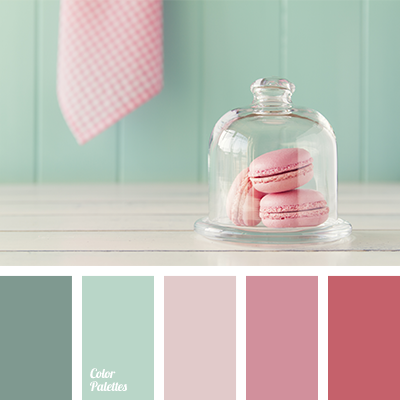 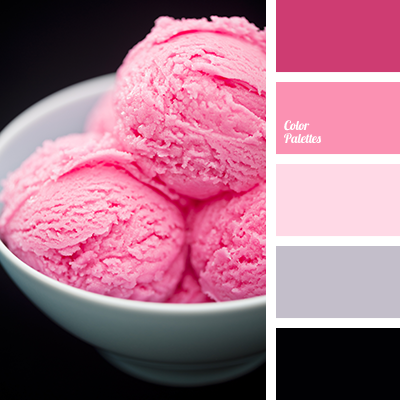 color combination for interior, color combination for wedding, color solution for wedding, designer palettes, macaroon, mint, pale pink, pastel pink, pink shades, warm pink, warm pink shades. 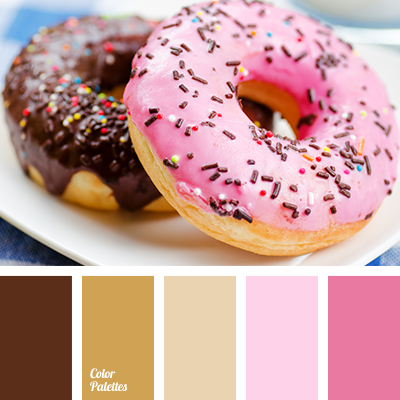 beige, chocolate, color combination, color of chocolate, light beige, light pink, pale color of fuchsia, shades of brown, shades of pink, shades of warm color, warm pink.